The Frenzied SLPs have a fun, informative month for March! 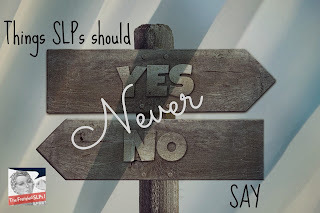 We're starting off with Things SLPs Should Never Say. 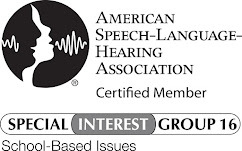 Thanks to Doyle Speech Works, Sparklle SLP, and All Y'all Need for hosting this month! 1. I'm sorry I can't give your child the time he needs; I have a full schedule and can't fit him in. Oh, yeah; I've heard that one. If you hear that in your head, it's time to take a step back and re-evaluate your schedule. You may even have to start from scratch. You see, it's about the child, not us or our schedule. 2. I hate my job. Really??? Then there's the door. You're not doing yourself or the children any good by coming to work when you don't want to be there. If it's the setting, look for another one. If it's the profession as a whole, look for another one. 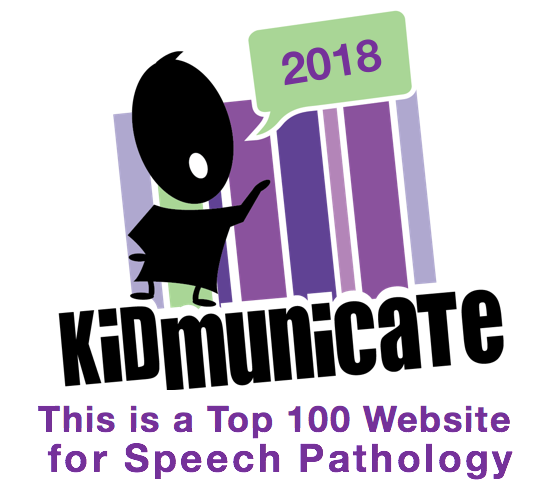 That's the great thing about being an SLP: So Many Options! 3. The "R" word. Even in jest. I've heard professionals use that term, such as "That's so retarded". That's so offensive. My state just recently (like, in the past 2 years) did away with "Mental Retardation" as a certification. (I know, I know...I always joke that we're 10 years behind the rest of the country!) 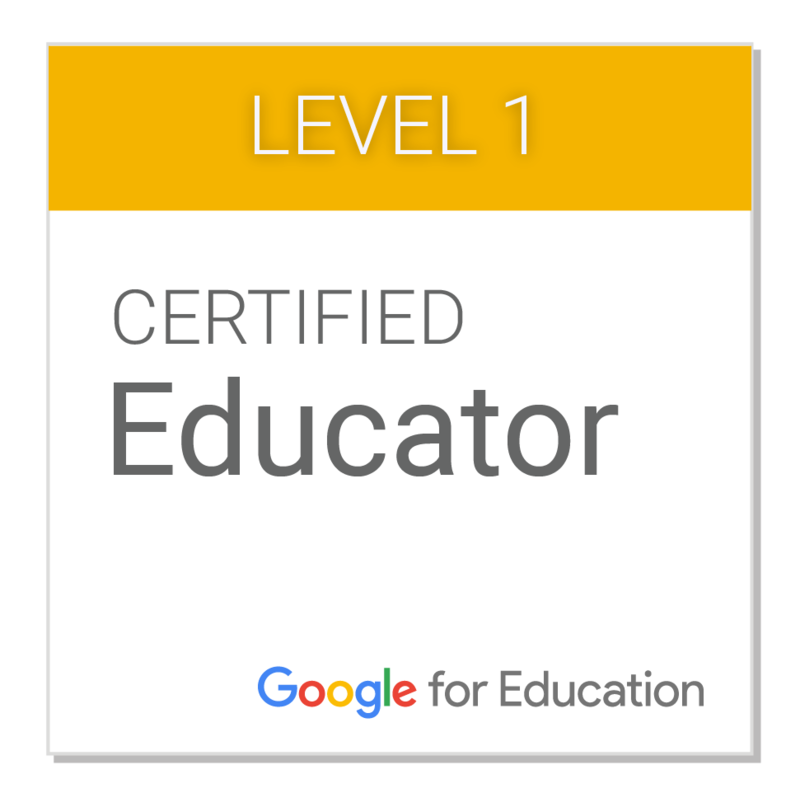 Every time I heard that as a certification, I would cringe. There's such a stigma with that word. 4. This next one isn't really a "never", but rather a "try to limit". Telling a child No following a response during therapy should be limited. You want to encourage the student, and if he keeps hearing "no" he'll soon get discouraged. Instead, try saying good try, or almost, or even, I like how hard you're trying. Go check out my other frenzied friends below and see what words of wisdom they have. I know you'll get a good laugh out of 1 or 2! Don't forget to check out our Facebook Page to keep up what we're doing to keep from being so frenzied! 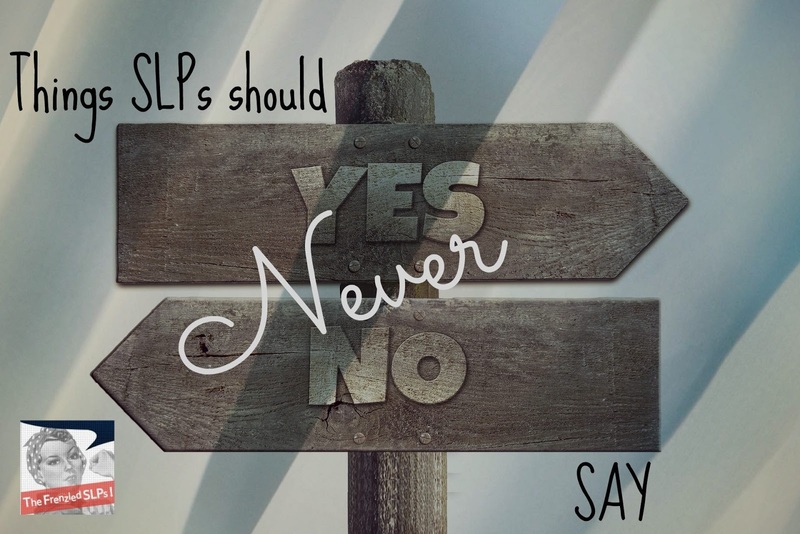 If you're an SLP Blogger, we'd love to have you jump in! 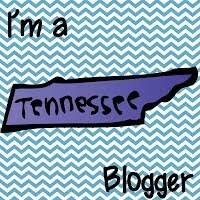 Or, if you're not a blogger, you can still join by linking up a Facebook Post. 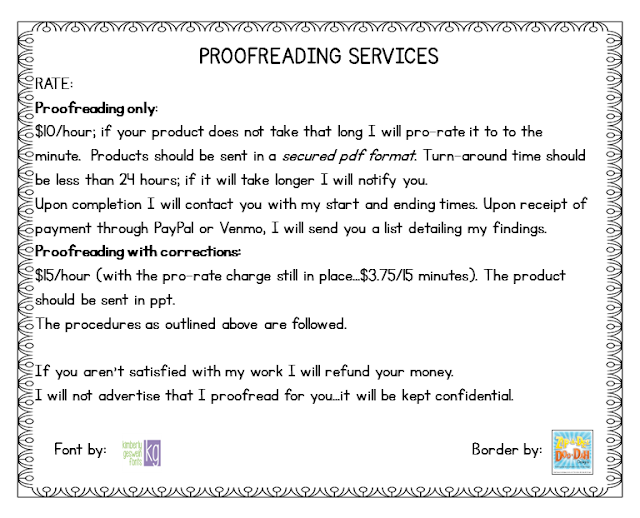 Excellent post with very good advice! Those are all things we should keep in mind. As usual, a wonderful post! I agree, it is so important to make encouraging comments to our students! Think of how much better we feel and how much more effort we put in when we feel appreciated! I've said number one in my head, many times. Thank goodness I have an intact frontal lobe.